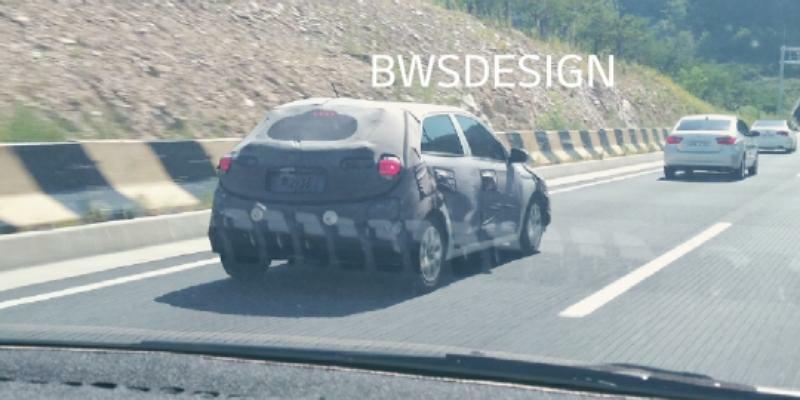 A mysterious Hyundai Motor Group test mule was recently snapped testing in South Korea by a Bobaedream forum member. From the looks of it, it’s most likely a Hyundai i20. From the beltline and the tail lamp design, the test mule is identified as the Hyundai i20. One could mistake the mule for the Kia Rio as its profile and overall proportions are similar to the Hyundai i20. However, the latter’s unique beltline is present on the test mule here. The sleeker tail lamps also look identical to those of the facelifted Hyundai i20. The purpose of testing is unknown. Hyundai doesn’t sell the i20 in South Korea, so it’s certainly not the case that it is readying the updated model for its home market. The current i20 is also approaching the end of its term, with the successor about two years away. 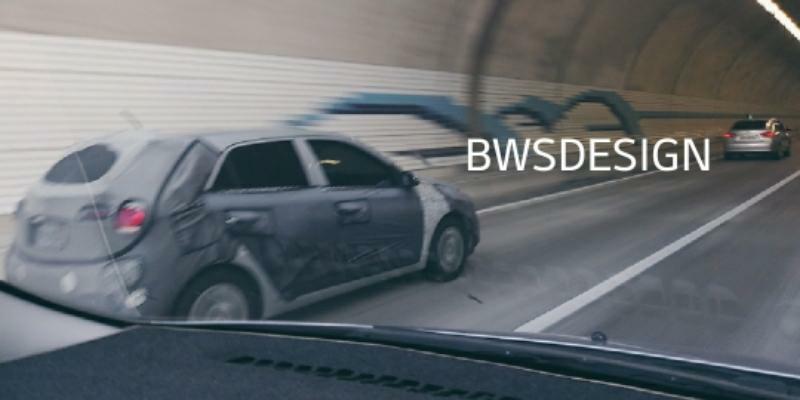 In related news, the facelifted Hyundai i20 Active with tail lamps similar to those of the Indian-spec 2018 Hyundai i20 was spotted in South Korea in June. The Active version didn’t get the Cascading grille and new headlamps and tail lamps as in the standard version in our market, and perhaps that change is planned as a last hurrah for the second gen i20 series. Hyundai does not sell the i20 in South Korea. Before the next-gen i20, the company will launch the next-gen Grand i10/i10 in 2019. Much earlier, in October 2018, the Hyundai AH2 will go on sale as the reborn Hyundai Santro. As for the Kia Rio, it could get a facelift towards the end of 2019. This model is not relevant to India, as a different premium hatch codenamed ‘Kia SP1’ is planned instead.